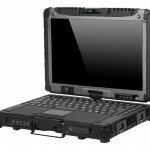 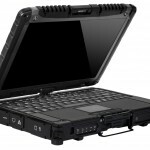 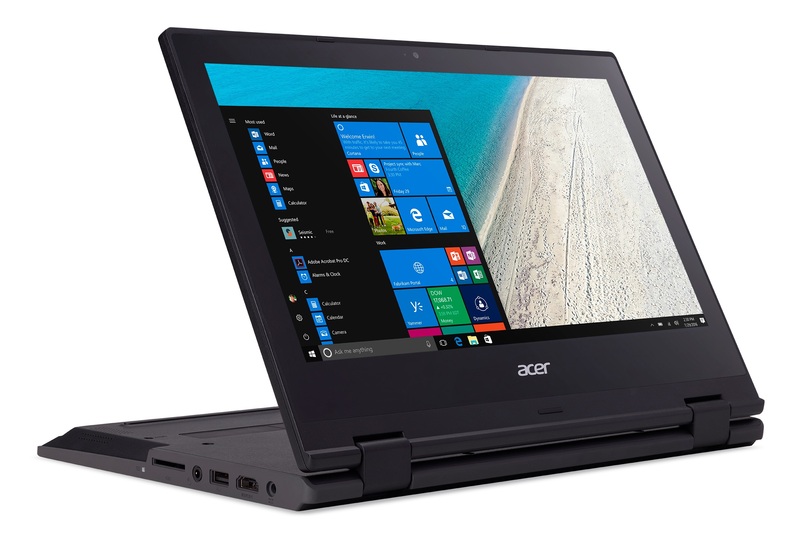 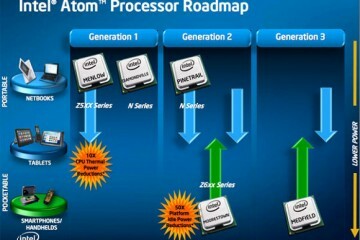 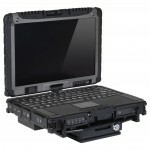 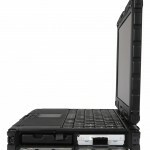 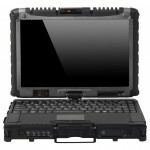 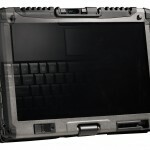 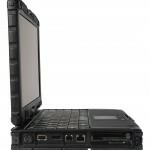 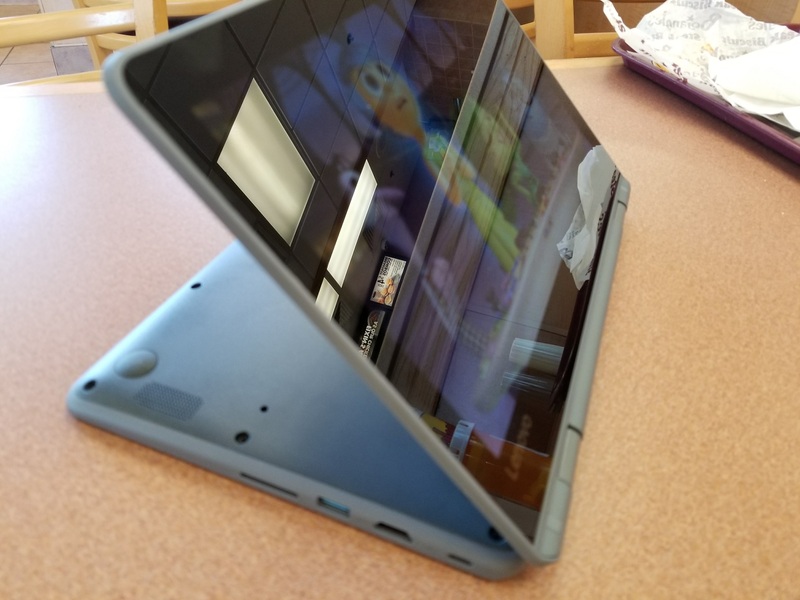 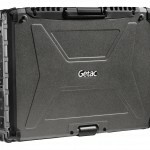 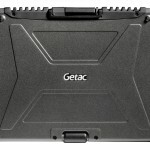 Getac announced the V200 convertible notebook this week which in addition to offering a military rugged computer, powered by a 2.0GHz Intel Core i7-620M processor that can scale up to 2.8GHz when needed using TurboBoost technology. 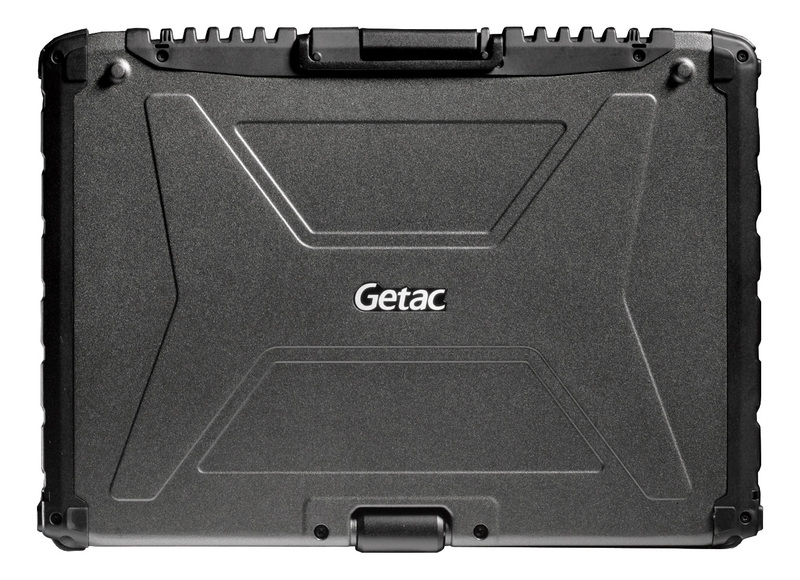 The Getac V200 is a convertible tablet notebook which means it comes with a touchscreen and can be used in a traditional notebook style or folded flat to offer s slat-like experience that is ideal for carrying in the field or taking notes. 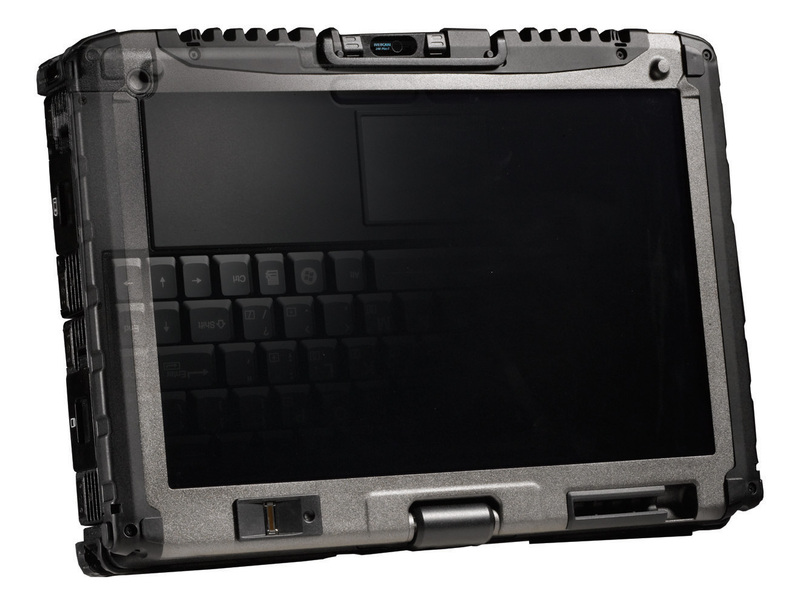 The screen is designed to be readable in direct sunlight thanks to a 1200 NIT QuadraClear screen that offers a resistive touch experience so that users can manipulate the screen even with gloves on. 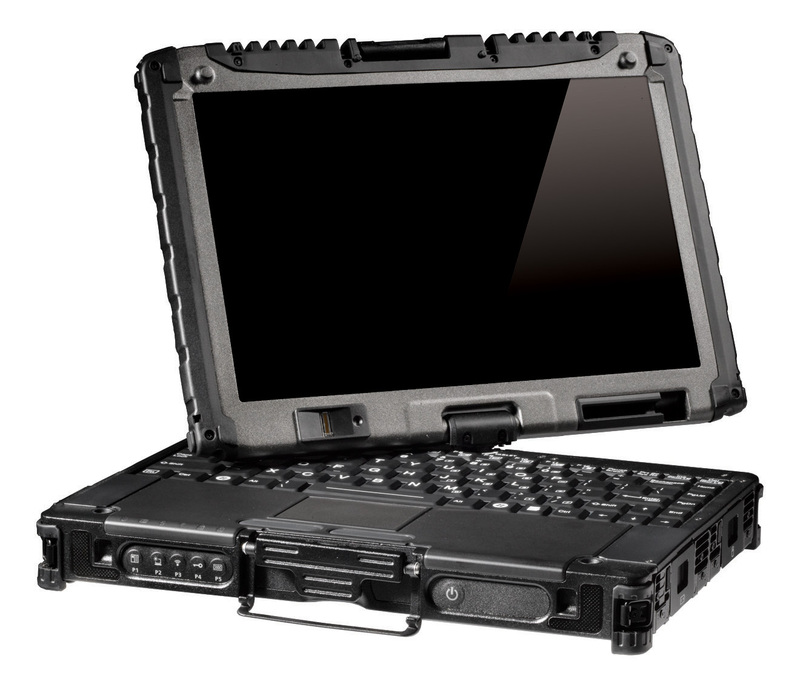 The V200 weighs less than 6 pounds and meets the demands to be MIL-STD-810G and IP65 compliant allowing for use in unforgiving environments. 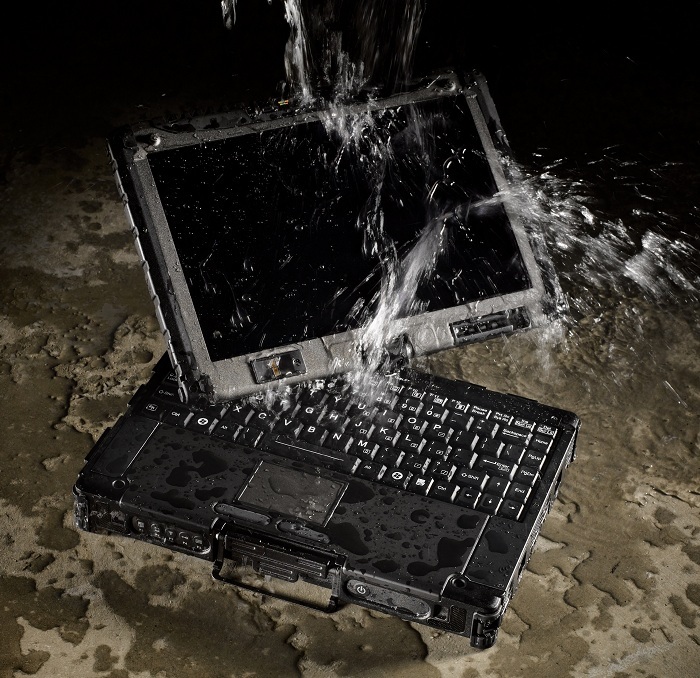 The V200 is rated to withstand temperatures lower than 20 degrees Celsius and has a shock mounted 320 GB hard drive as well as port covers to keep out moisture and debris. 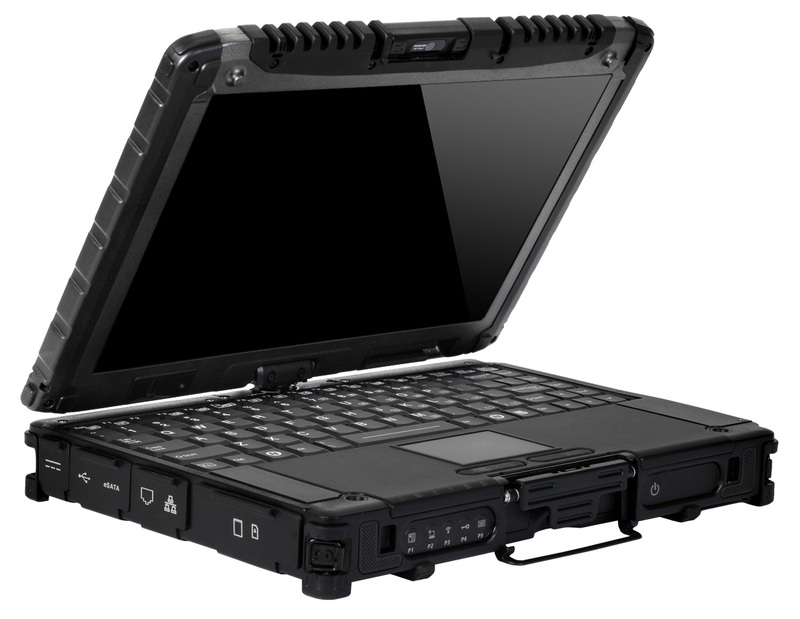 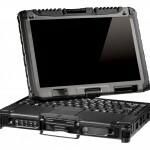 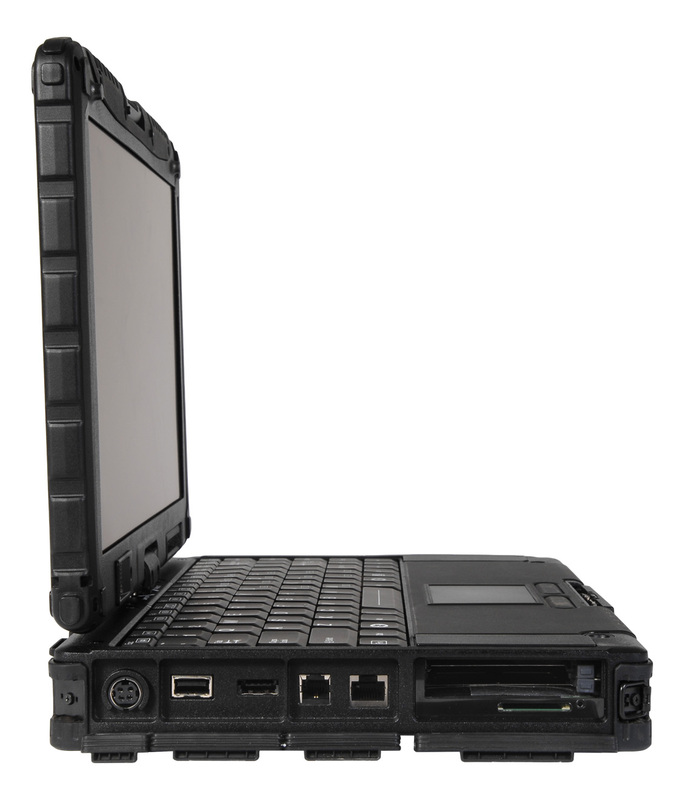 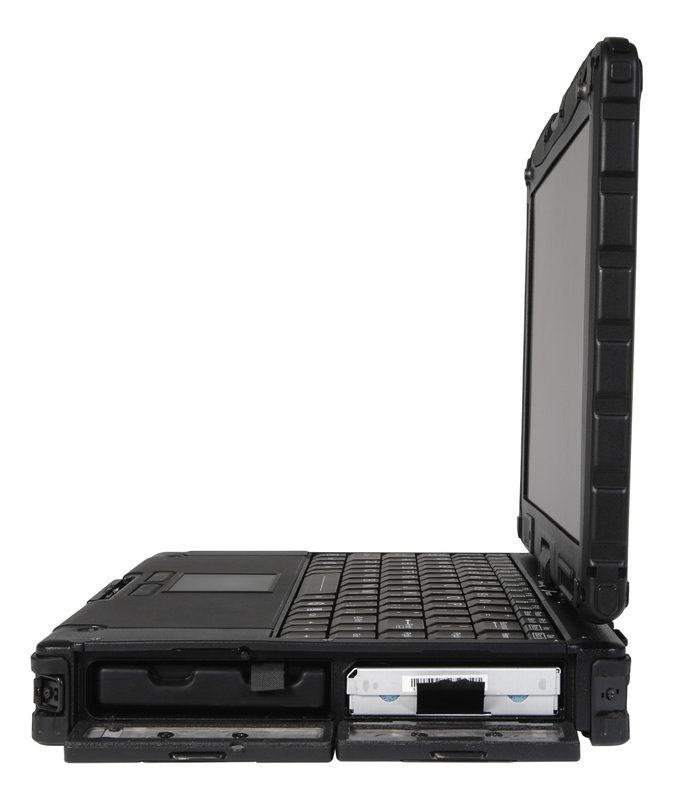 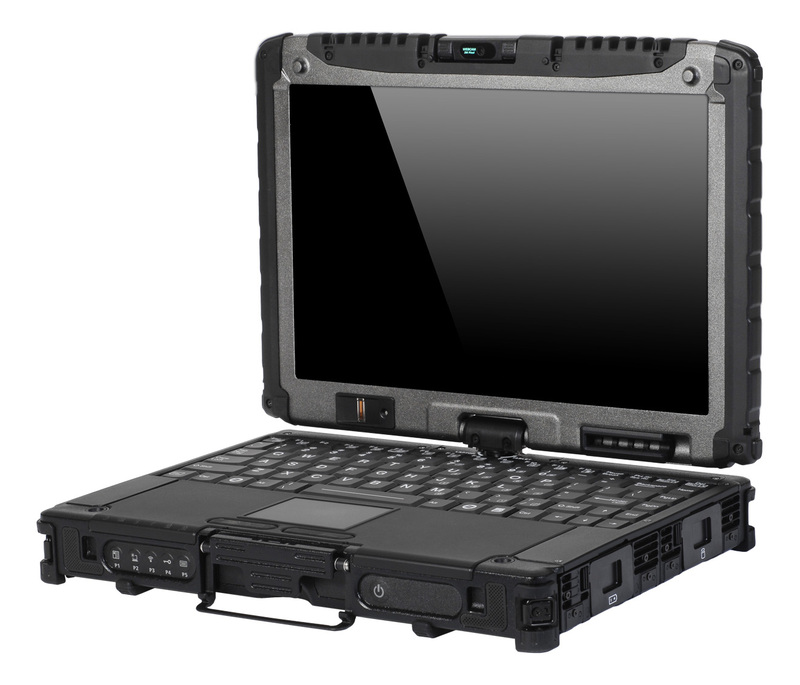 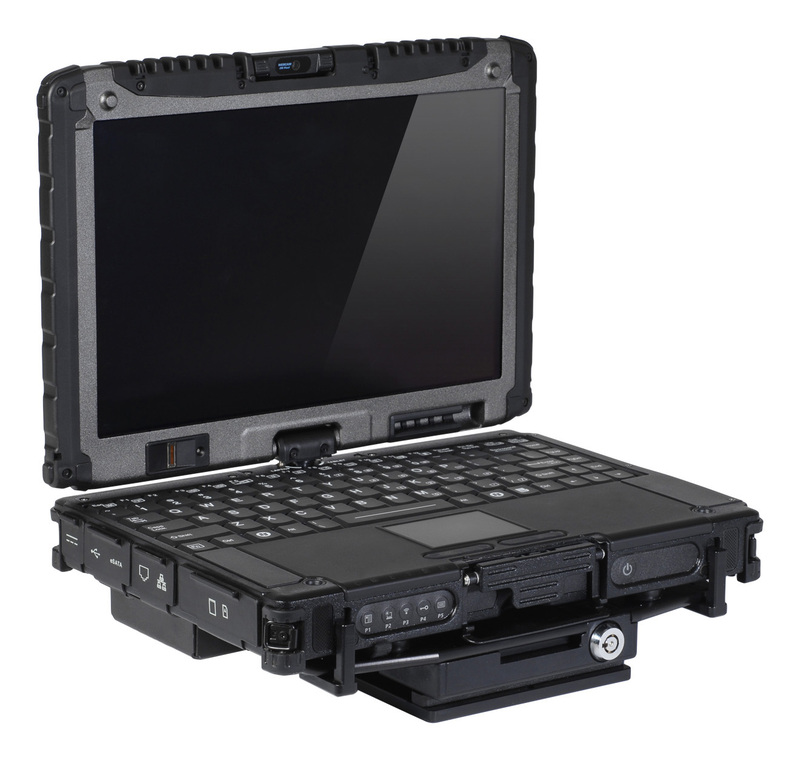 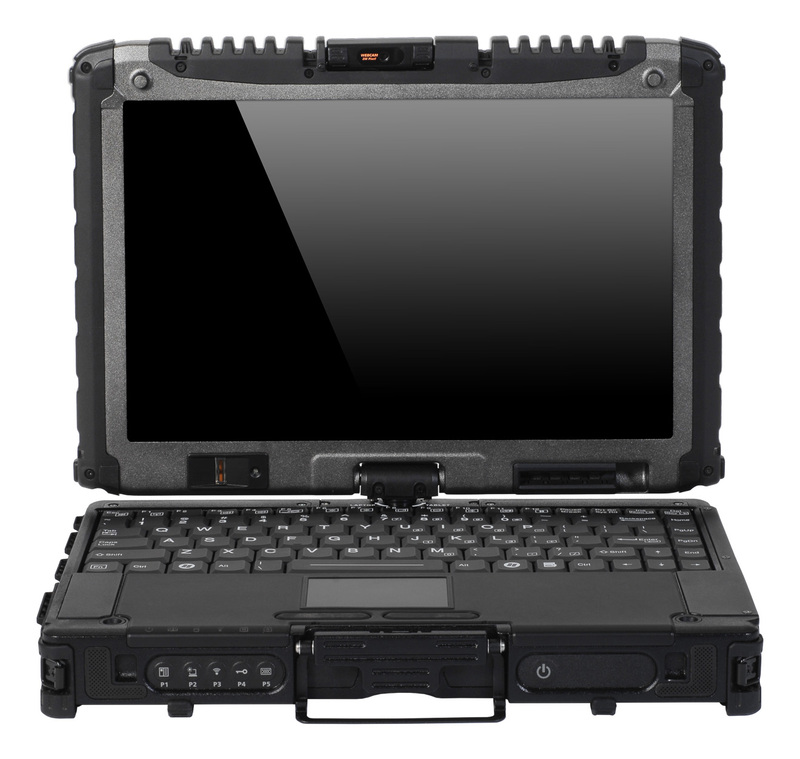 The rugged convertible is also packed with security features that users in these demanding environments are often required to have thanks to Intel vPro technology, a built-in fingerprint reader and a smart card reader. 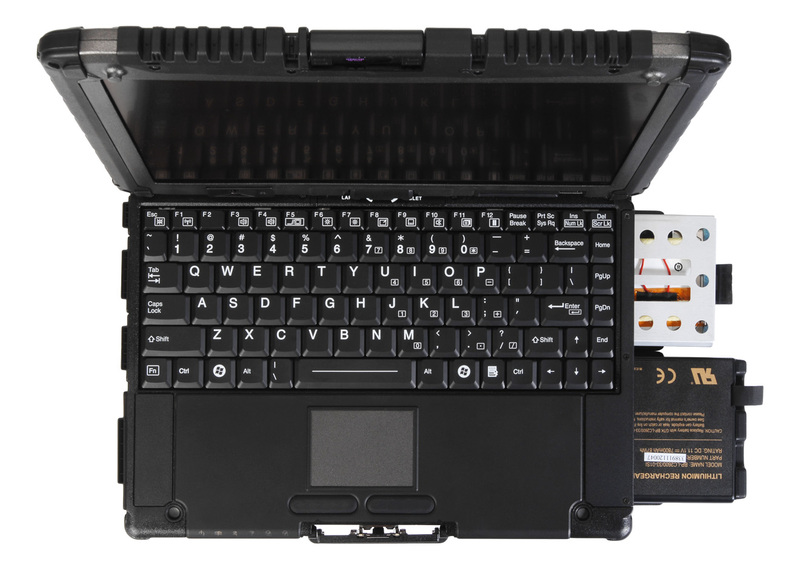 Users in the field will appreciate the ability to swap between batteries without shutting down or closing applications thanks to the LifeSupport Battery. 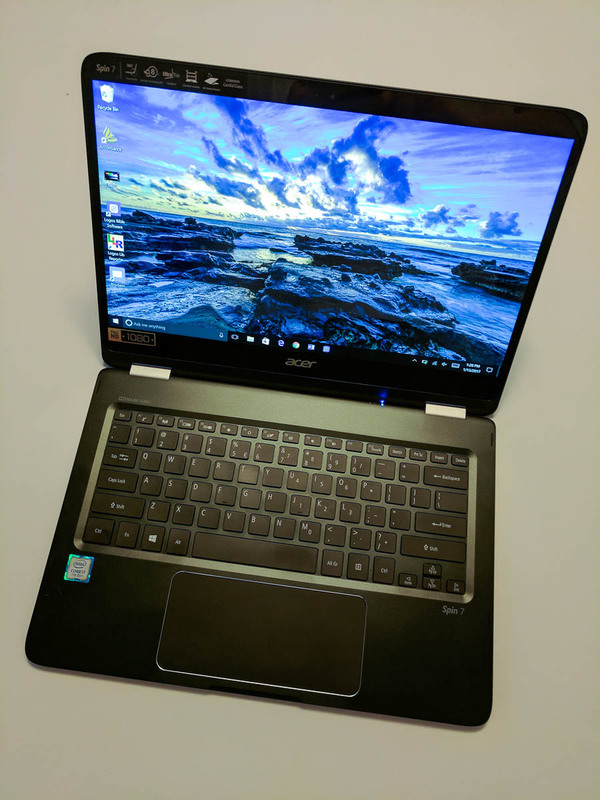 This technology allows the user to put the computer to “sleep” for up to two minutes while they swap out an empty battery for a fresh one — picking up right where they left off. 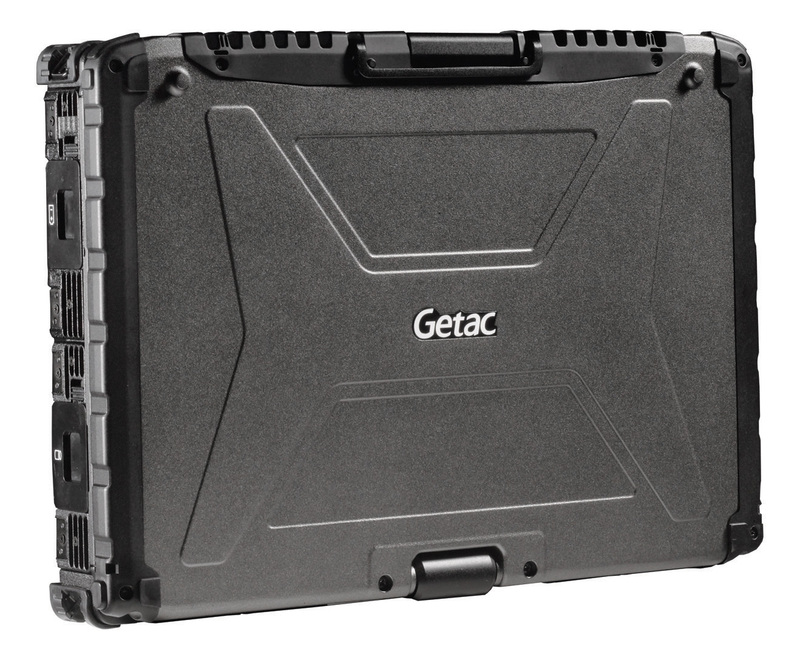 The Getac V200 s covered by a 5 yea all-inclusive warranty and will be available at authorized retailers in October. 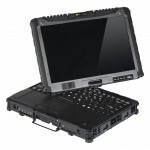 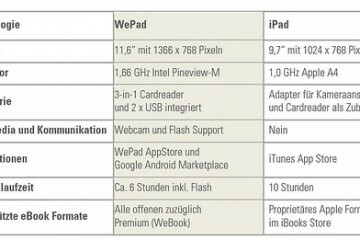 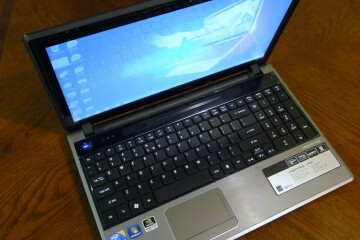 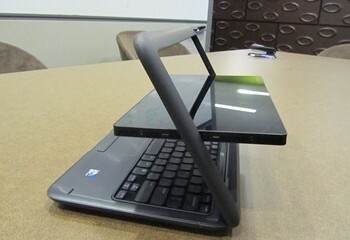 No pricing is available, but don’t expect this type of power and rugged design to come cheap. 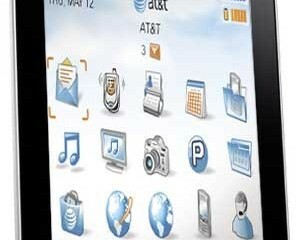 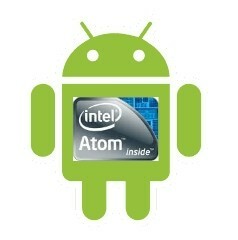 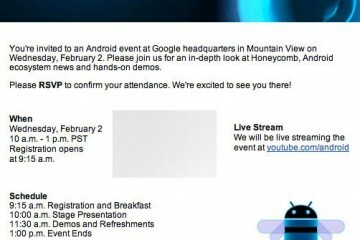 Can be priced and purchased at http://www.groupmobile.com.